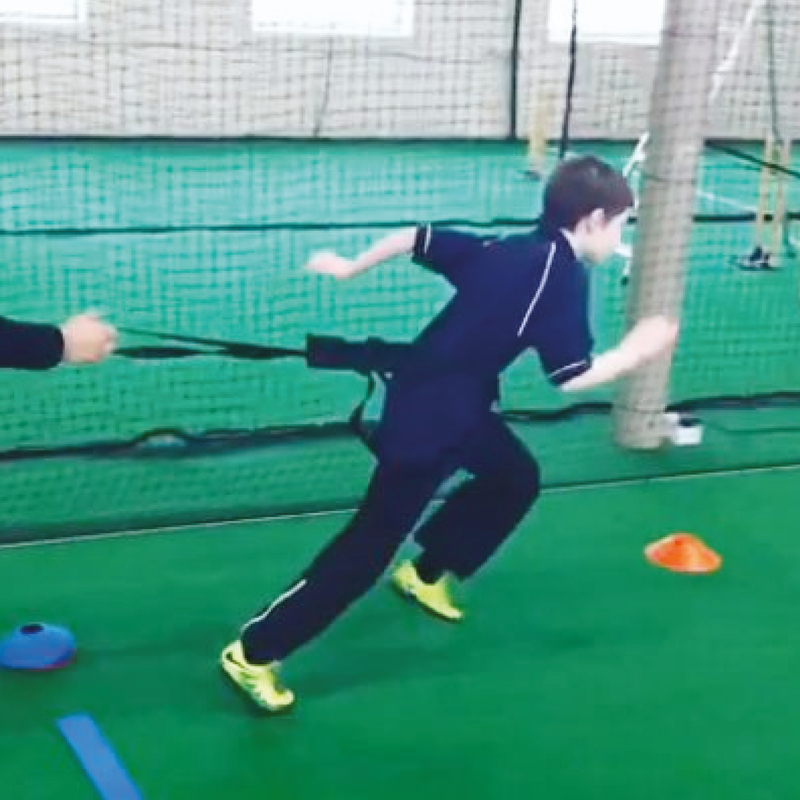 Sessions focus on the specific requirements of an individual player. 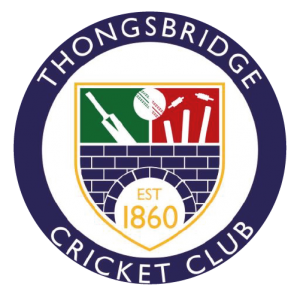 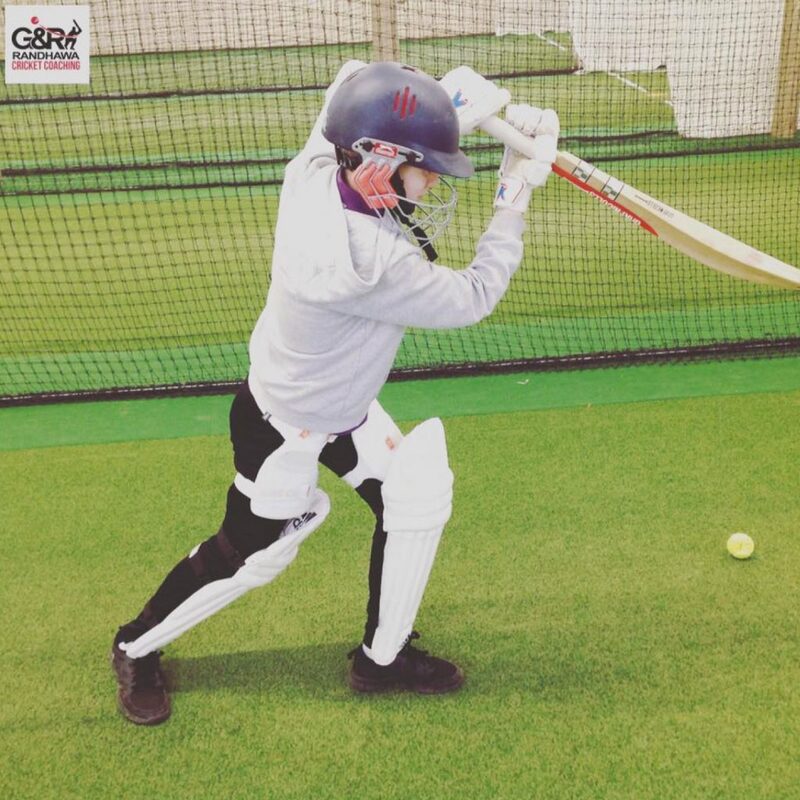 This includes batting, bowling, wicket-keeping, fielding or a combination. 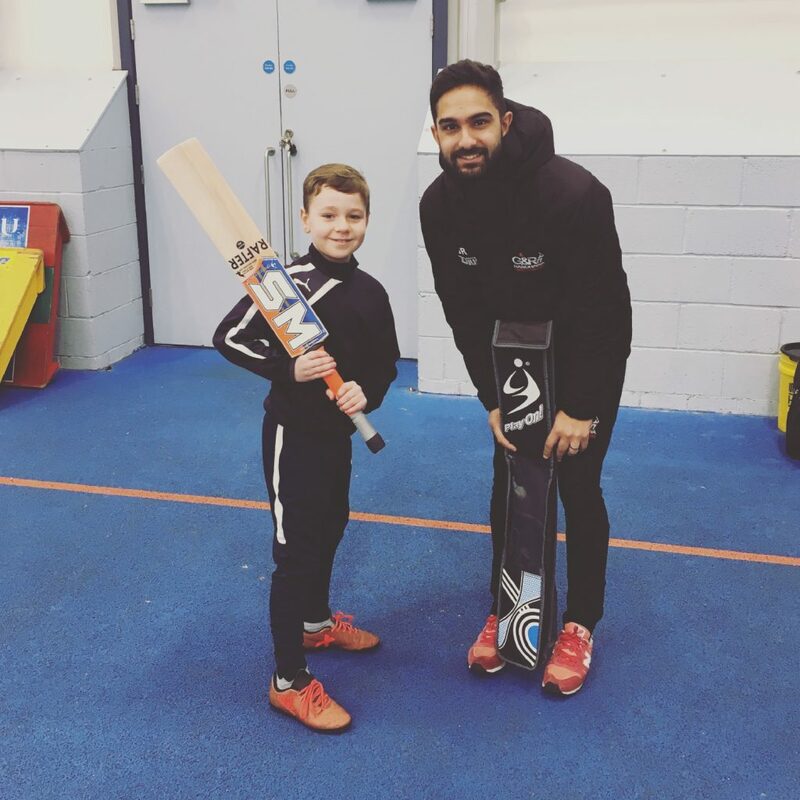 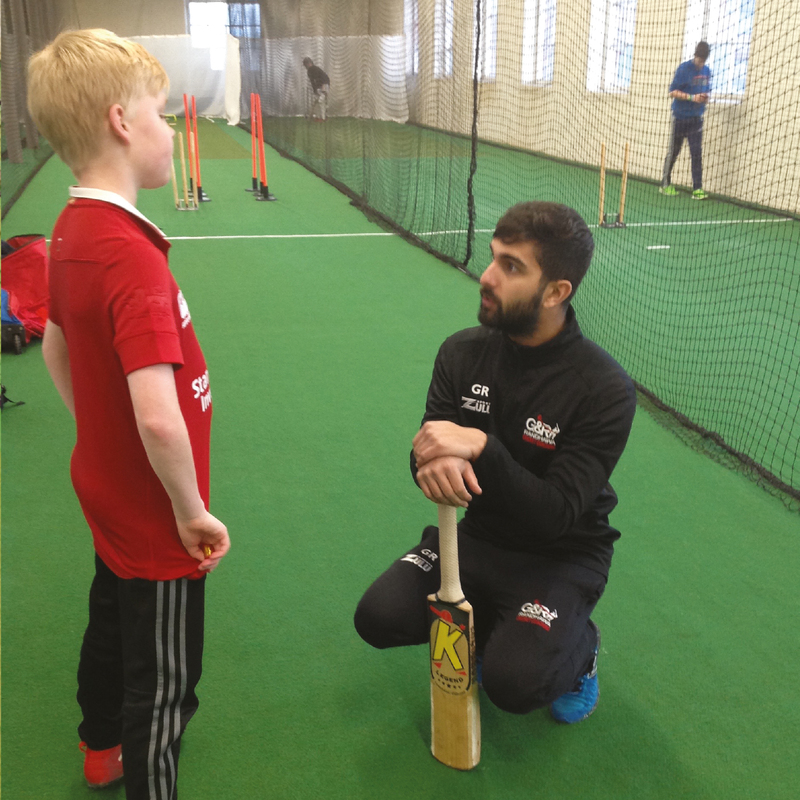 No matter what age or skill level G&R Cricket Coaching are fully equipped to help and guide people who are looking to develop and shape their game from scratch, to those who want to maximise their cricketing potential and fine tune their technique.        Most importantly G&R Cricket Coaching ensure all its clients have an entertaining and enjoyable coaching experience so that after each session the client will leave with a feeling of personal achievement.